Our Habanero Salsa is the answer when you're looking for something seriously hot and spicy. More than just intense heat, this chili salsa dip is a flavorful combination of tomatoes, onions, green bell peppers, habanero peppers, carrots, and garlic. 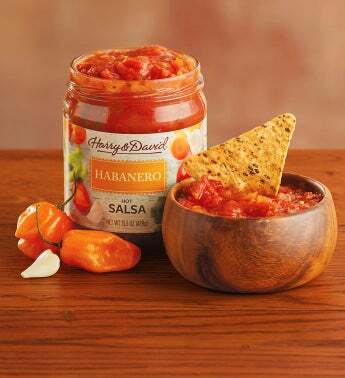 Try using this hot salsa dip in place of habanero sauce or hot pepper sauce and fully enjoy its wonderful taste and textures.